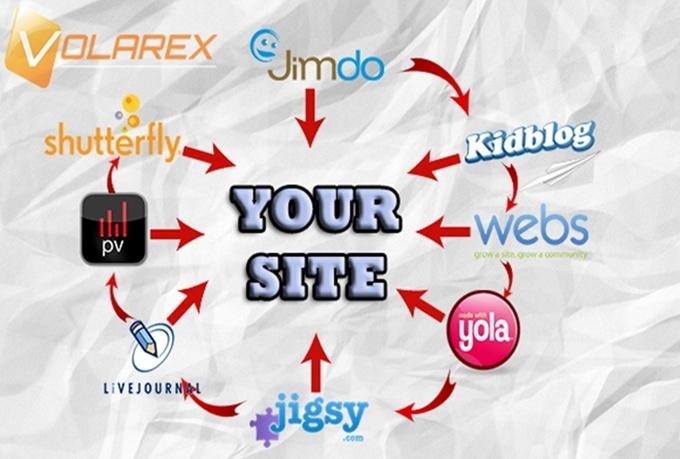 I will build a 1 site linkwheel for you (PR3-9 Root Domain), and then ping all the web 2.0 sites. Then I'll send you a full report + login details . You will get the full control of all the blogs that we created plus the email as well that we used to create them. P.S Fastest, Cheapest and Best Submission!